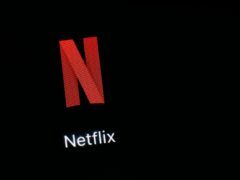 Netflix has taken to Twitter to reveal yet another alternative ending for interactive film Bandersnatch, part of the Black Mirror series. 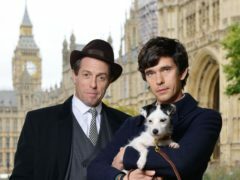 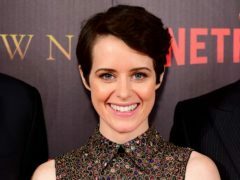 Netflix fanatics have been asking Aberdeen library staff if they can borrow a book featured in the latest series of Black Mirror – even though it does not exist. 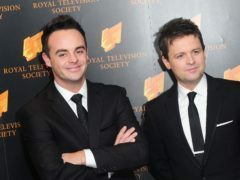 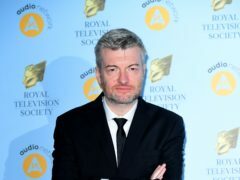 Charlie Brooker has likened I’m A Celebrity … Get Me Out Of Here! 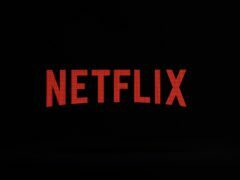 to “live horror”. 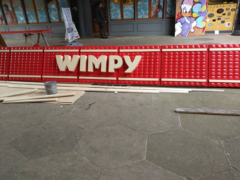 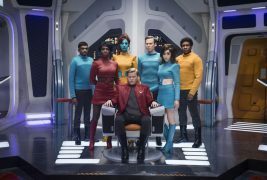 Netflix sci-fi hit Black Mirror is in the middle of filming for its fifth season, and Croydon residents are getting front row seats. 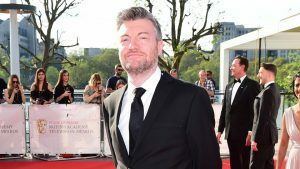 Charlie Brooker has said that he thought marriage and having children was “something other people did” before he fell in love with wife Konnie Huq. 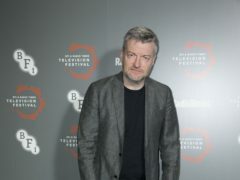 Fans were blown away by the fourth series of Charlie Brooker’s Black Mirror within hours of its release. 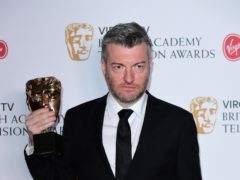 Black Mirror creator Charlie Brooker has said he finds it ‘weird’ how many real events his dystopian anthology series has predicted. 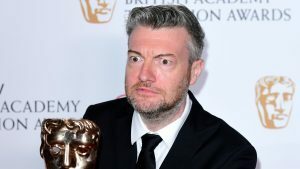 A dramatic first-look trailer for the fourth series of Black Mirror has been released, giving fans a glimpse into Charlie Brooker’s six latest tales.